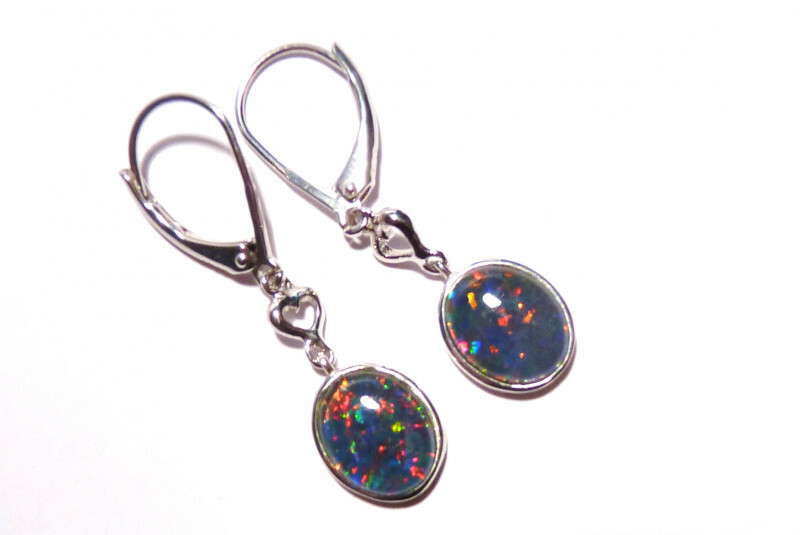 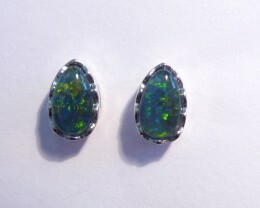 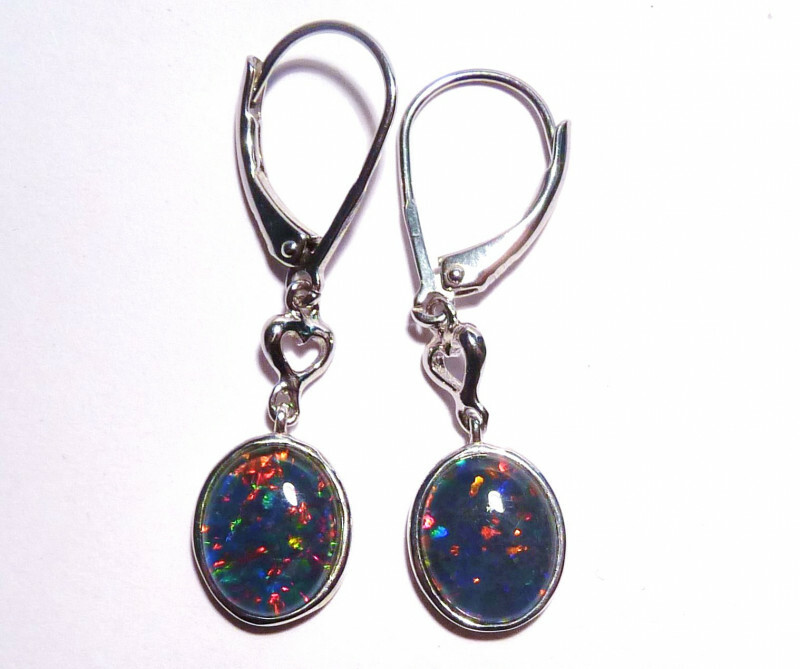 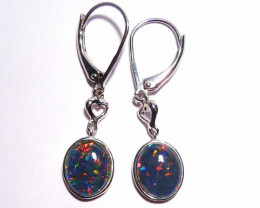 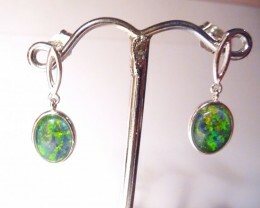 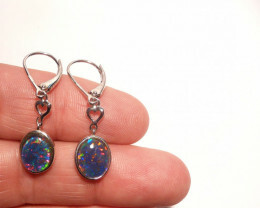 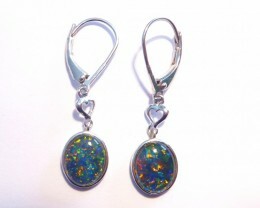 Stunning quality Australian Opal Earrings. 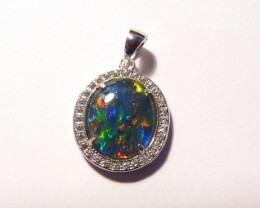 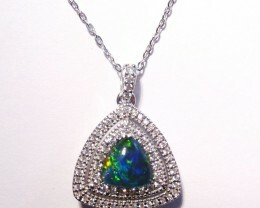 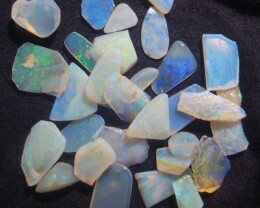 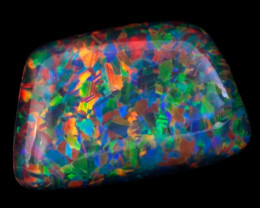 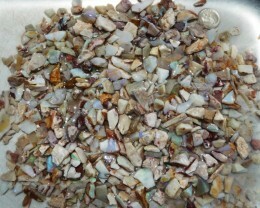 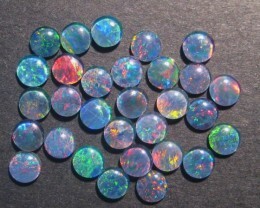 The Opal was mined at Coober Pedy, South Australia. 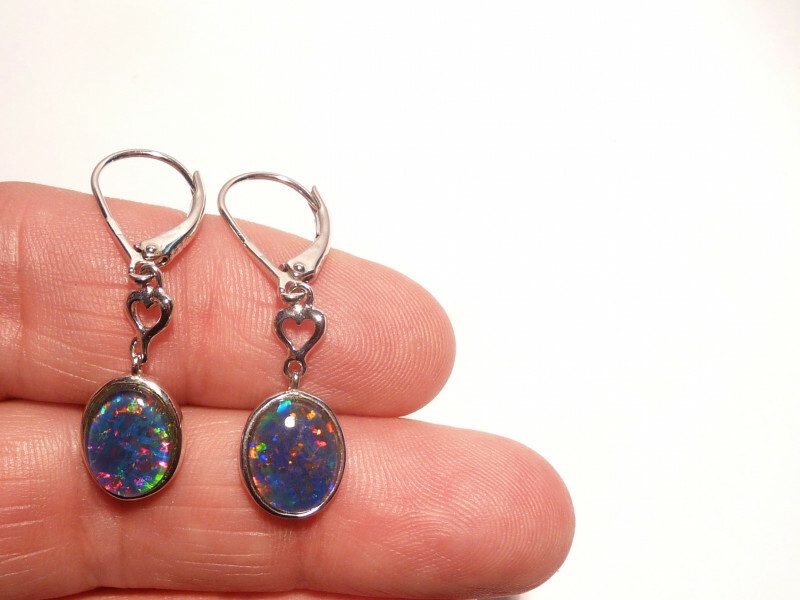 Receive actual Earrings in photos. 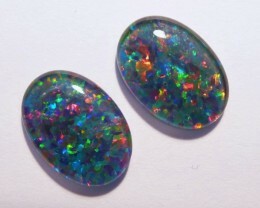 Opal Triplet measures : 10x8mm.